One of the joys of December evenings is to curl up with kids, and books to read out loud. In our city (San Francisco) it rarely snows, and in the tropics or southern hemisphere, December is warm and sunny. 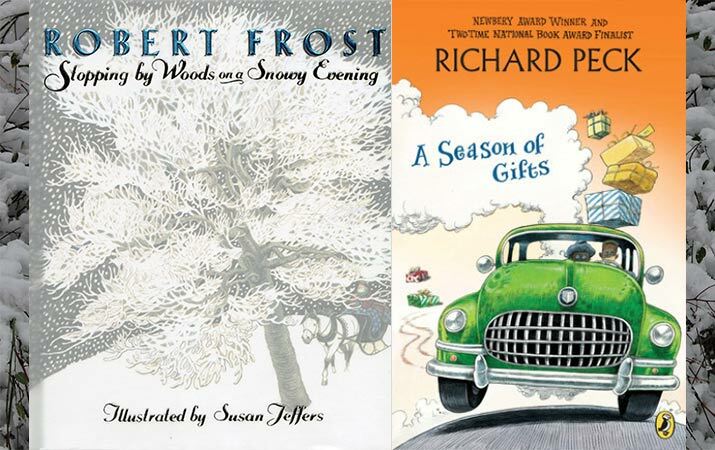 But reading these books, discover the poetry of a snowy night, Welsh children waiting in the garden with piles of snowballs, adventures in the world’s coldest places, a train ride to the North Pole, and gifts that last a lifetime.